Exciting news - I signed up for a race! 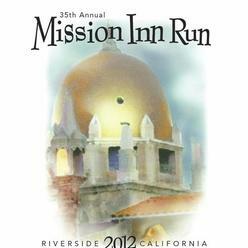 I ran the Mission Inn 10K last year and had a wonderful time! I went out WAY too fast and ended up dragging myself through the last 1/3 of the race, but it was still a great experience. I was actually already pregnant when I ran this, though I didn't know it. I'll get to tell my daughter one day that she ran her first race as an embryo! 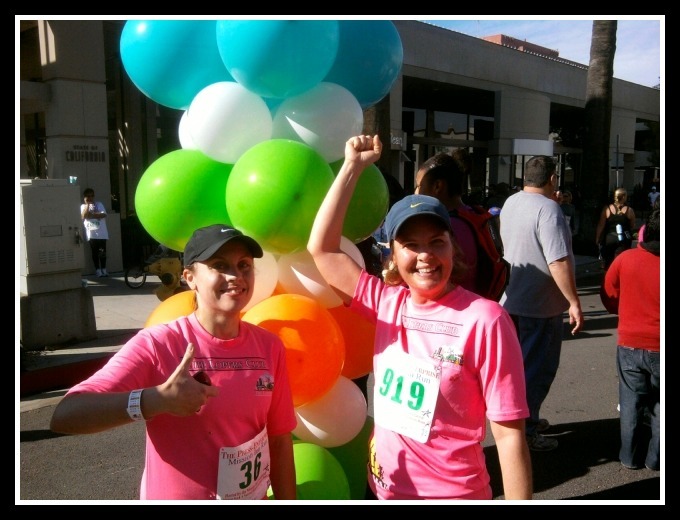 I'm only running the 5K this year, but I'm super excited because I'll be running it with my mom! She's been a gym-goer for years but never run a race or trained for anything specific, so for her birthday this year I registered her for this event! Her half-hearted thanks will be more sincere after she sees firsthand how much fun these things are ;-) She recently started the Couch to 5K program and we're planning to run at her pace. 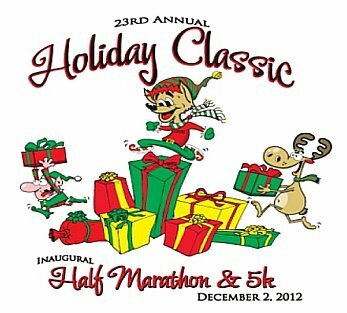 The race is November 11, and I can't wait! 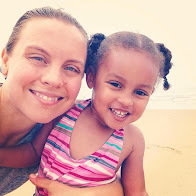 I was thisclose to doing a half marathon last year - I worked up to a 12 mile long run and registered for the Surf City Half, but then I found out I was pregnant so all running ambitions were put on hold. I would feel so accomplished if I could still do a half this year. This is a small race put on by the running club I belong to, the Lopers Club in Loma Linda. We will run along the same course I train on during my long runs on Sundays, which is good. The route is very hilly, and I mean steep hills, which is not so good.... but I'm scaling back my expectations. If I walk part or even most of the race, that's okay. I have no time goals whatsoever (well, secretly I might, but I'm trying to talk my overly-competitive self out of them). I just want to finish, have a great time, and cross another item off my bucket list. If I'm still on track with my training and do well on my upcoming 7-mile long run, I'm going to register. I love having goals lined up! Good for you! You can do it! I am astonished that you're already running. I can't even get myself outside to walk the dog most days.